A very good question asked by many who prefer one discipline over the other, or those who are time restricted in how many workouts they can do! Does your week have time for both pilates and cardio? Or more importantly, should we be doing both? This is something I have often struggled with because I love both, but I am aware some people are very much one or the other. Here I discuss what each brings to you and how we can combine them if you’re short on time! General exercise guidelines from WHO (World Health Organisation), as well as the NHS, and various other exercise councils all recommend we complete a bare minimum of 150 minutes of moderate aerobic exercise per week, or 75 minutes of vigorous intensity aerobic exercise. Cardiovascular exercise in excess of this is encouraged for additional health benefits. Additionally, they also state that strength training (i.e use of weights or added resistance) should be included at least twice per week. 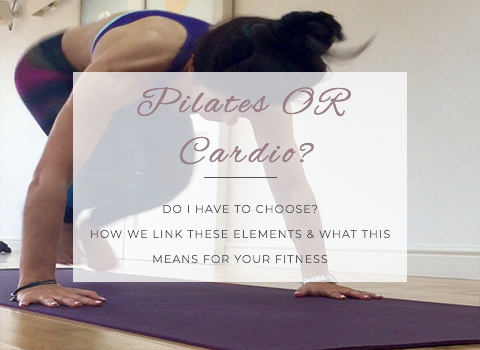 So with all this emphasis, and albeit time consuming effort to include cardio training, is there room for pilates too? Cardiovascular exercise is essential to maintain good aerobic fitness, not to mention the proven health benefits of reducing the risks of endless diseases and injuries. At the most basic level improving your cardio fitness will make you feel fitter, easier to power up those stairs, rush around day-to-day, reduce tiredness, and can help ease minor anxiety and depression. As a keen runner I experience all of these benefits and know the health implications of regular cardio exercise. However, I also see the downside to repetitive cardio exercise, when nothing else is included. The body is subjected to the same forces continuously, therefore the muscles or joints gradually experience micro trauma, which over time can lead to bigger traumas in the form of muscle strains, tendinopathy, joint inflammation etc. Most people also have some imbalance where one side of the body is slightly stronger and more efficient than the other, therefore continuous exercise in the sagittal plane (forwards and backwards like running, cycling etc) can manifest into larger imbalances and these above mentioned aches and pains. Pilates is most commonly a mat based exercise form that encourages movement from your core, whilst moving the arms, legs, and trunk in specific ways to engage all major muscle groups efficiently. The beauty of this is that each muscle group is isolated, strengthened, and balance is created throughout the body. The muscles are taught to work WITH each other to provide stability and support. So this always sounds amazing! The drawback unfortunately is that this mat work exercise does not get the heart rate going enough to exhibit cardiovascular benefits. 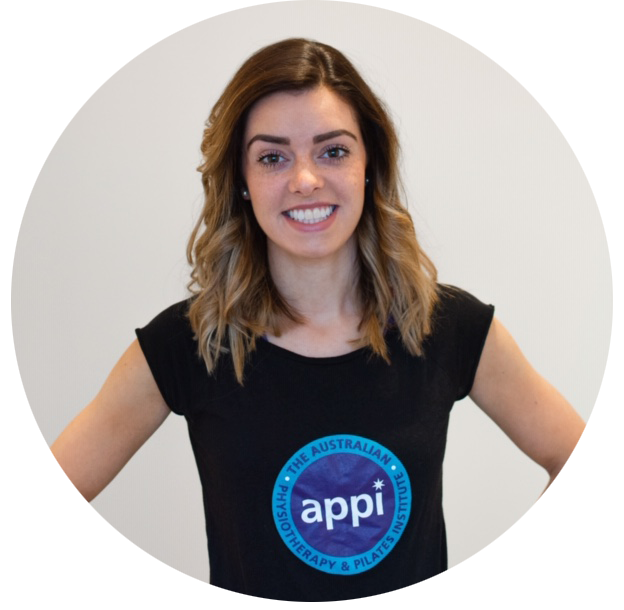 BUT by having a regular pilates practise you will ensure your body is moving more efficiently, balanced, and is strong enough to withstand the repetitive nature of most cardiovascular sports. AND!!! If you are short of time, or simply want to have the benefits of both cardio and pilates, the two CAN be combined in the form of a HIT workout! HIT (high intensity training) workouts have taken the fitness industry by storm for their quick timescale and high fitness results. No more slaving on the treadmill for an hour followed by strength training! How? There are many ways to do this but firstly I suggest you begin with some pilates exercises on your mat to fully engage the core and prepare the muscle groups. Build this up to harder level pilates exercises. Split your workout into perhaps 3-4 sections of pilates, and in between each section perform a series of exercises such as running on the spot, skipping, jumping jacks, burpees, squat jumps, etc. Basically anything that gets you moving quickly and gets your heart rate pumping! For a home workout of pilates with some cardio intervals try my workout here.